What makes Scott’s a place to be? Oh my god – this is a wonderful place. 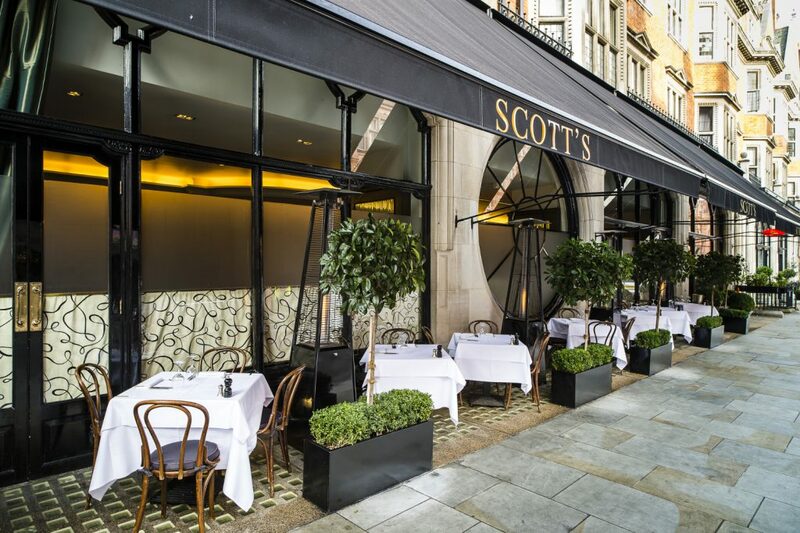 Scott’s is very popular with the society and the celebrities. Very elegant but not a bit boring. The fish dishes are gorgeous and the lobster is unbeatable. This is an excellent choice for both lunch and dinner. Book well in advance. During the day the terrace of Scott’s is great for people watching. 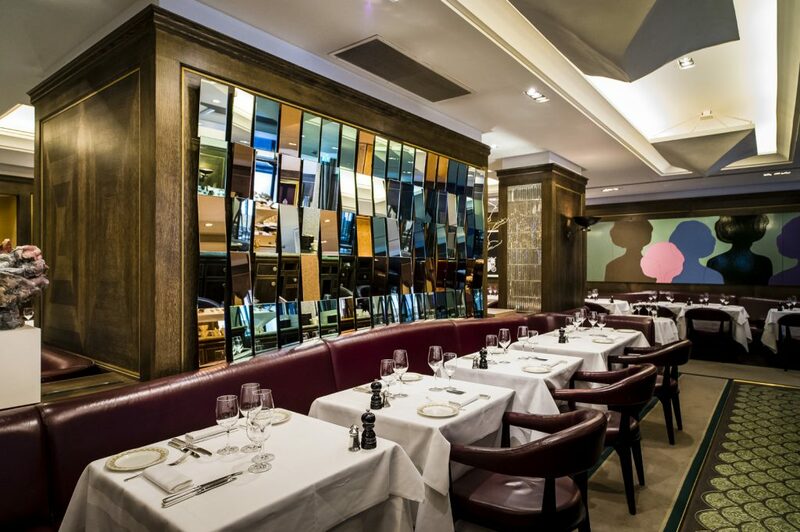 The Mount Street is one of our favourite streets in London.